Pentax DA L 55-300mm, Pentax K-x. The tree went up yesterday and I thought it appropriate to make best use of it. 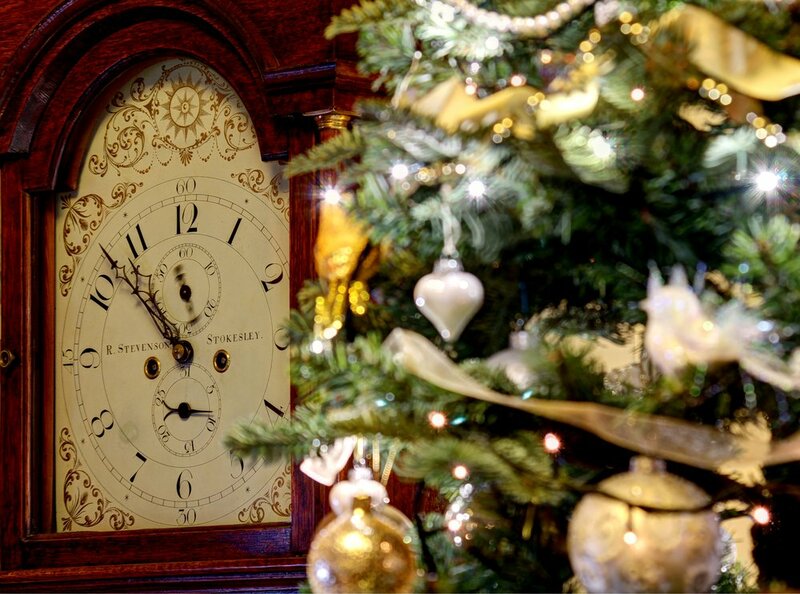 The clock is my old longcase from circa 1799 which you may have seen before in a couple of my pictures. Ah such a lovely shot, a real Christmas feel to it.